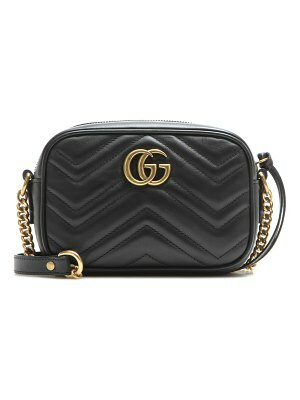 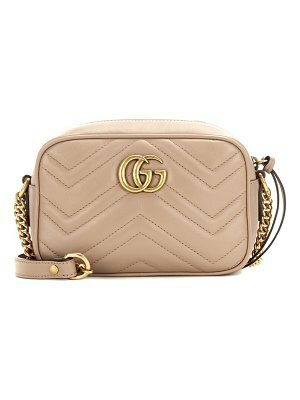 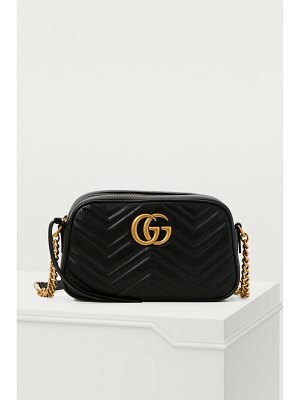 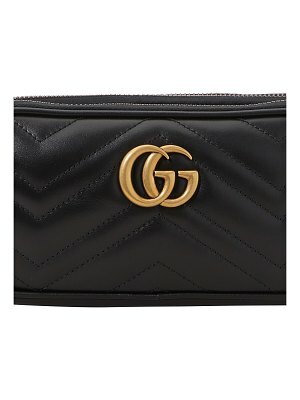 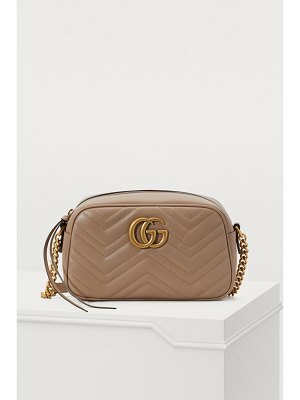 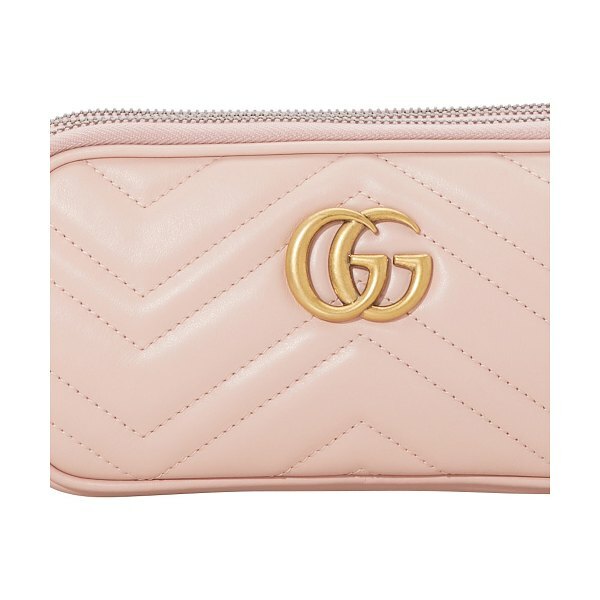 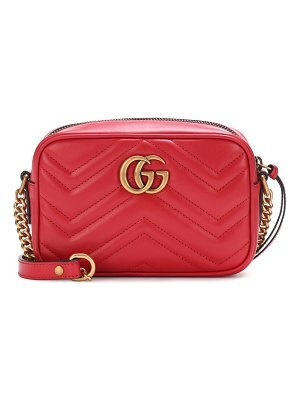 Gucci excels in producing irresistible accessories such as this iconic GG Marmont mini crossbody bag. 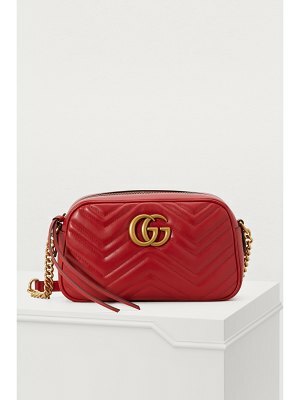 The Florentine fashion house's collection has a festive soul which is brought out in the dynamic lines and golden logo of this quilted leather bag. 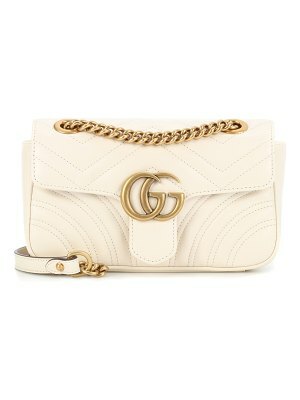 This classic bag will become the staple accessory for all your outings.